Fort Worth welcomes ESX! The City of Cowboys & Culture is the 16th largest city in the United States and part of the No. 1 tourist destination in Texas, welcoming 6.5 million visitors annually. In only a few days you can enjoy a range of experiences; from NASCAR racing to rodeos, world-class museums to cowboy cuisine, boutique shopping to a Top 5 Zoo, biking to horseback riding! 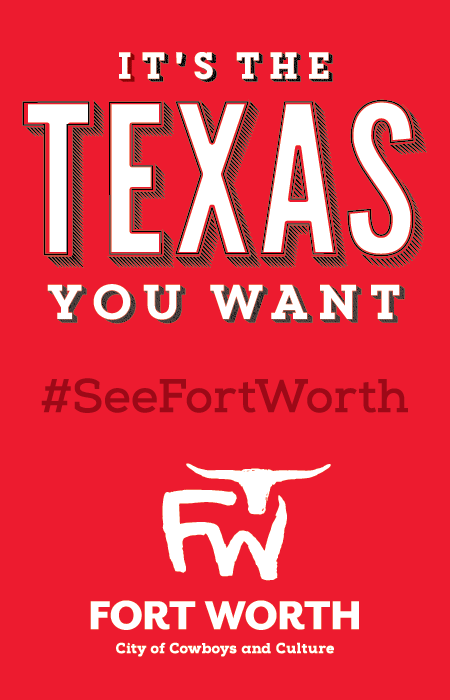 Explore each of our unique neighborhoods to see what Fort Worth has to offer you. Rock out in Fort Worth!